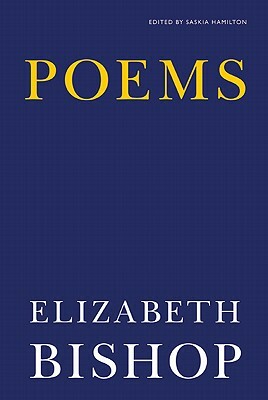 A "Boston Globe" Best Poetry Book of 2011 This is the definitive edition of the work of one of America's greatest poets, increasingly recognized as one of the greatest English-language poets of the twentieth century, loved by readers and poets alike. Bishop's poems combine humor and sadness, pain and acceptance, and observe nature and lives in perfect miniaturist close-up. The themes central to her poetry are geography and landscape--from New England, where she grew up, to Brazil and Florida, where she later lived--human connection with the natural world, questions of knowledge and perception, and the ability or inability of form to control chaos. This new edition offers readers the opportunity to take in, entire, one of the great careers in twentiethcentury poetry.